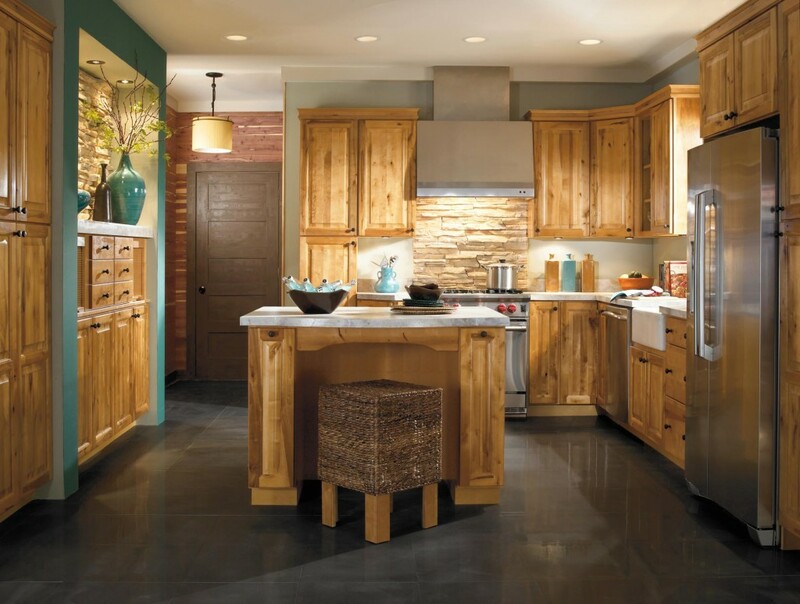 Aristokraft Cabinetry has the style, selection and value for your Melbourne Florida home that you need to bring your vision to life. 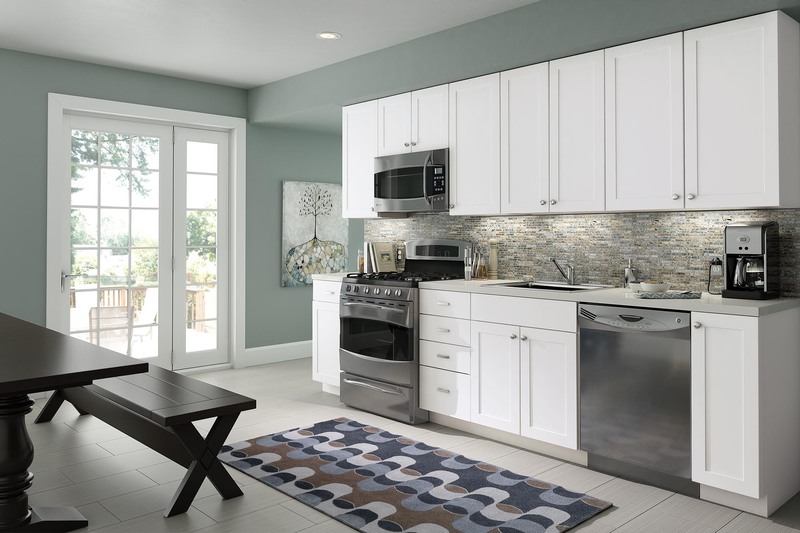 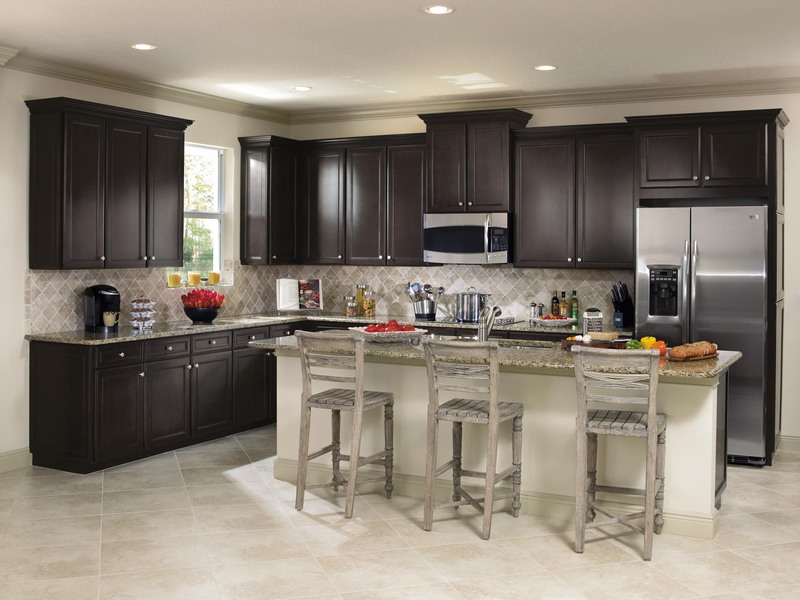 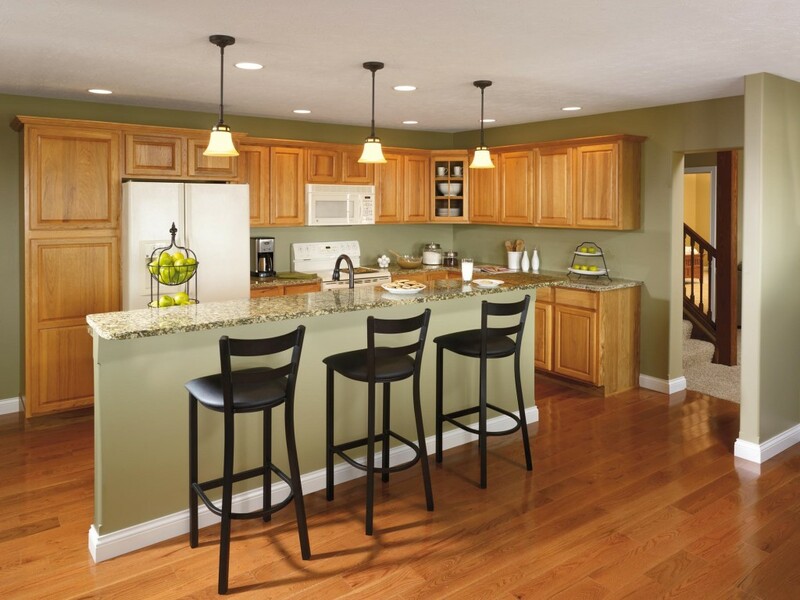 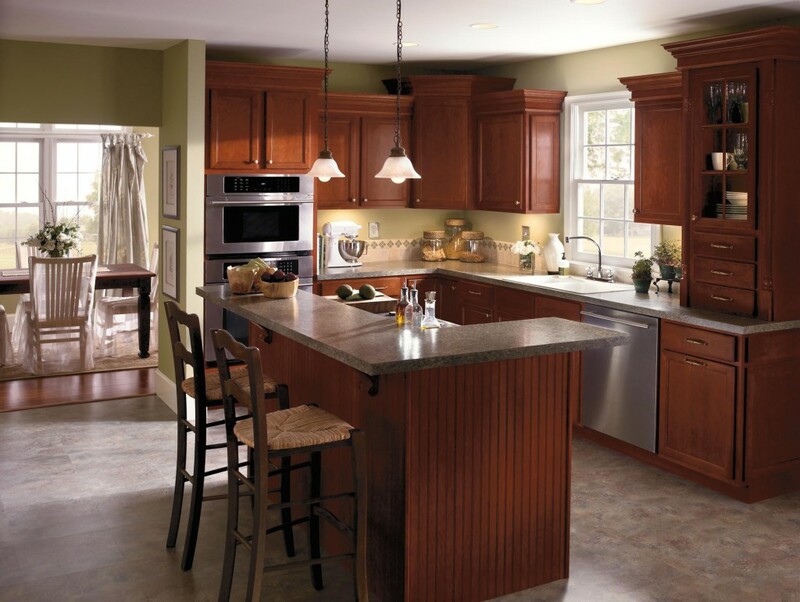 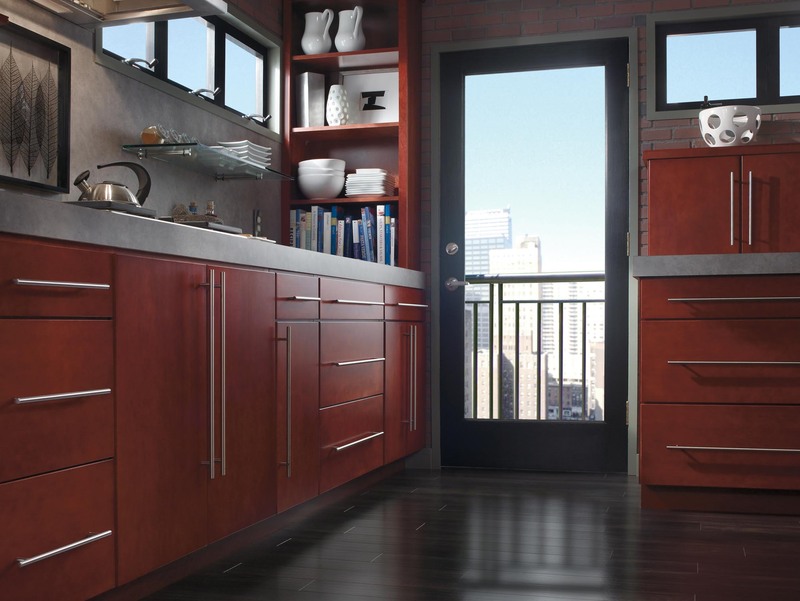 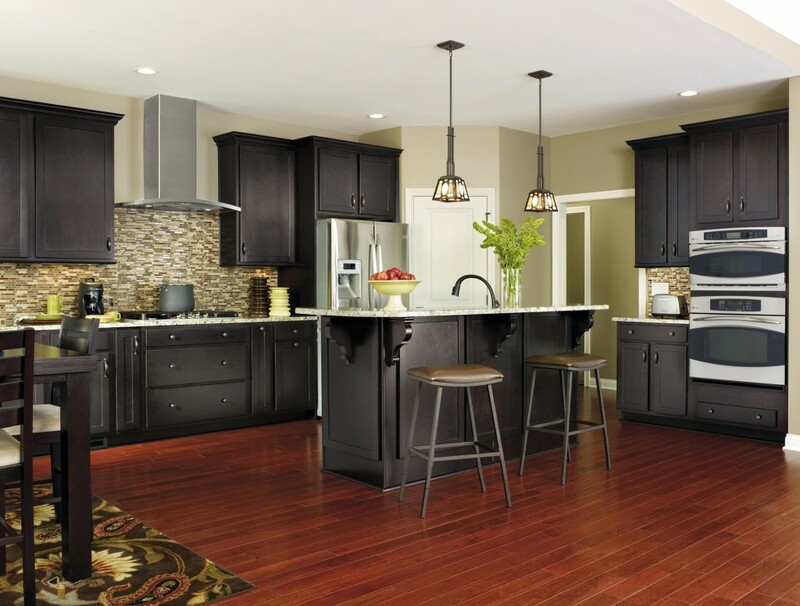 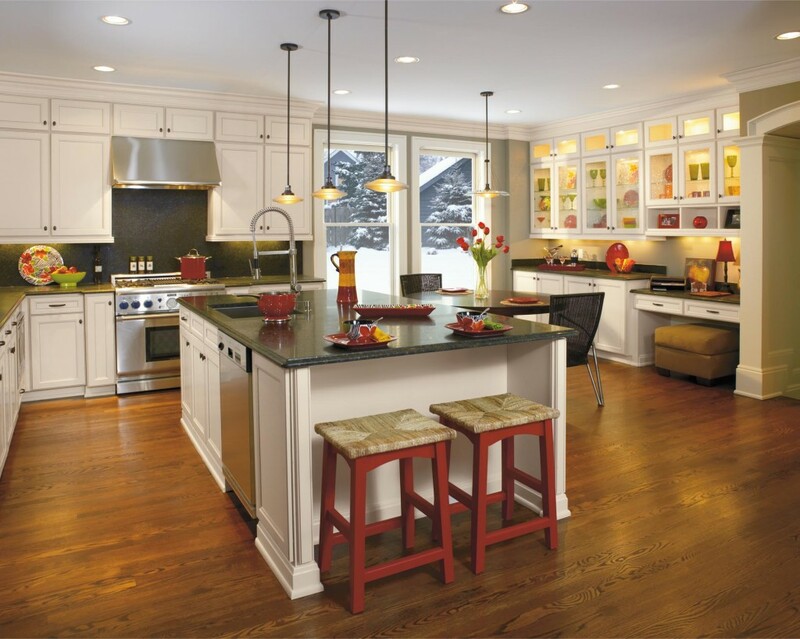 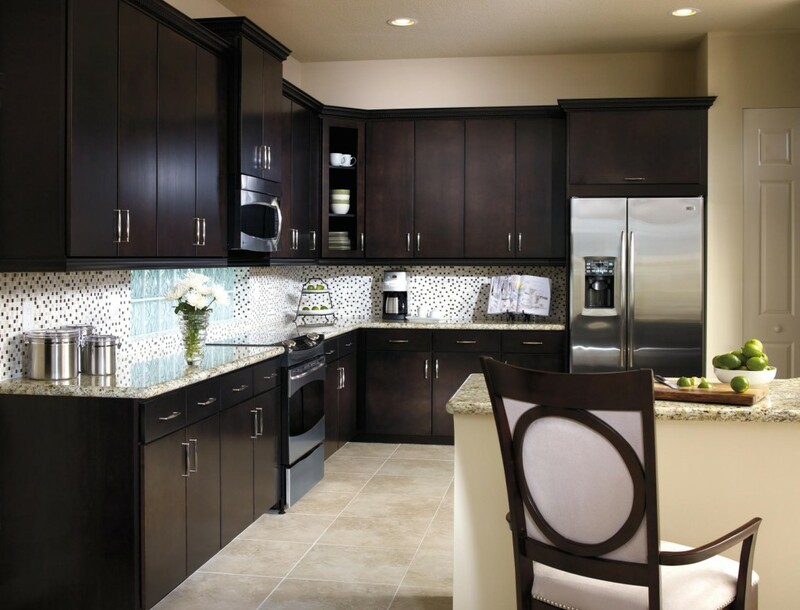 Hammond Kitchen and Bath in Melbourne Florida brings this incredible brand to your home because of the quality and sophistication we can bring to your Brevard County home. 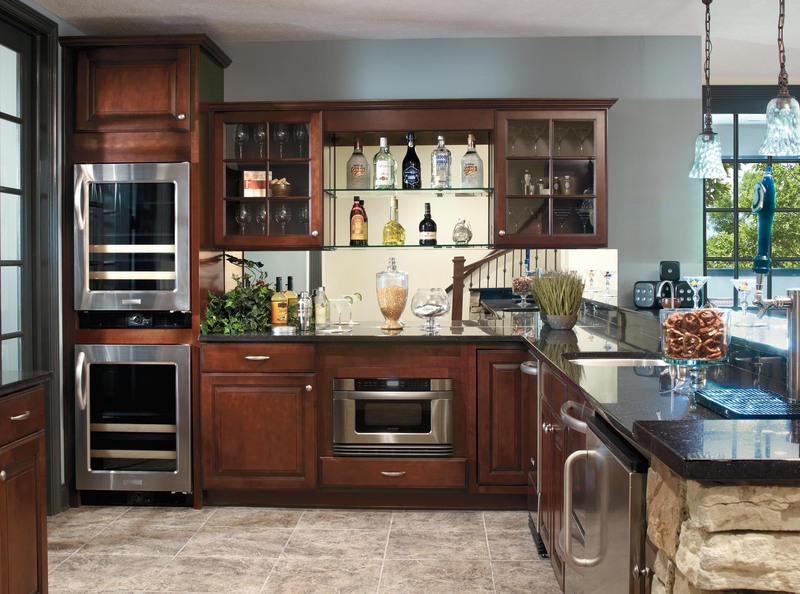 More than sixty years of craftsmanship, dedication, thoughtful design, and reliability. 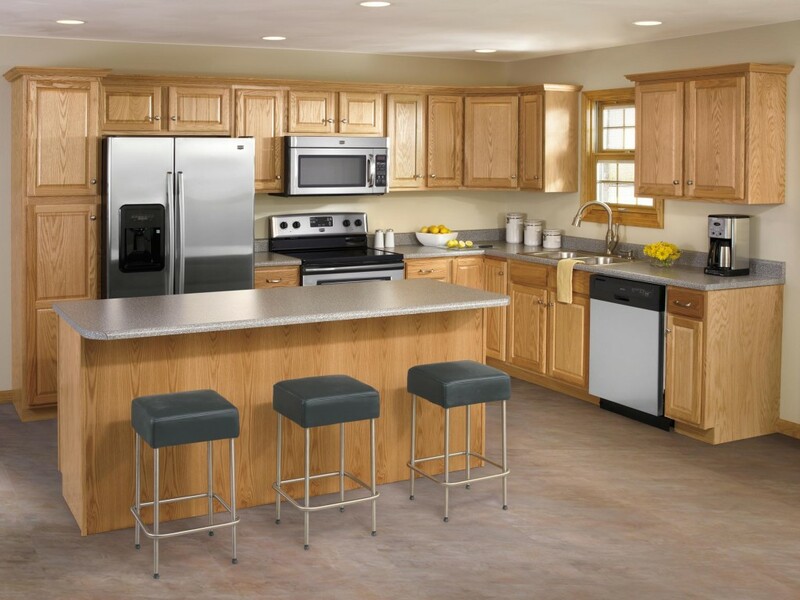 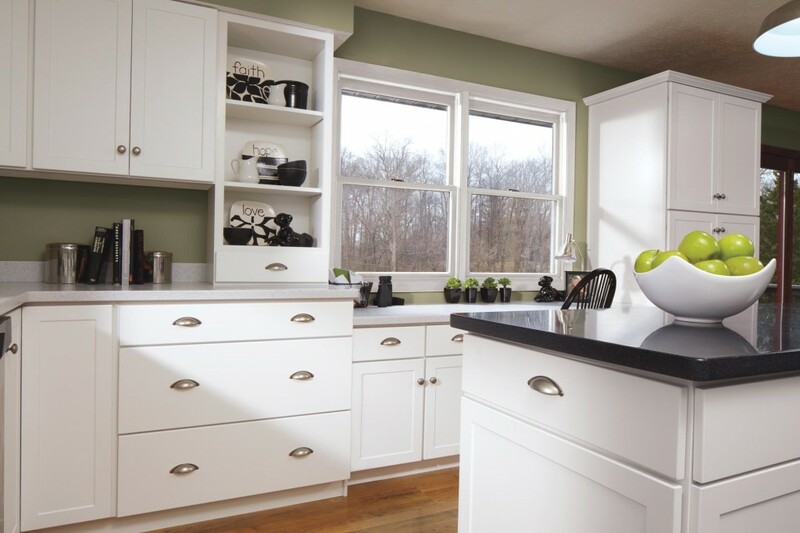 Whether you're updating an existing room or creating a brand new space, they provide quality, affordable kitchen and bathroom cabinets that will stand the test of time.